Take the field for a trip back in time. The greatest stories of America's favorite pastime await. Simply download our app, scan a QR code or take a tour by phone. Discovering it all is easier than ever. You can easily set out on your perfect tour. See where history happened. 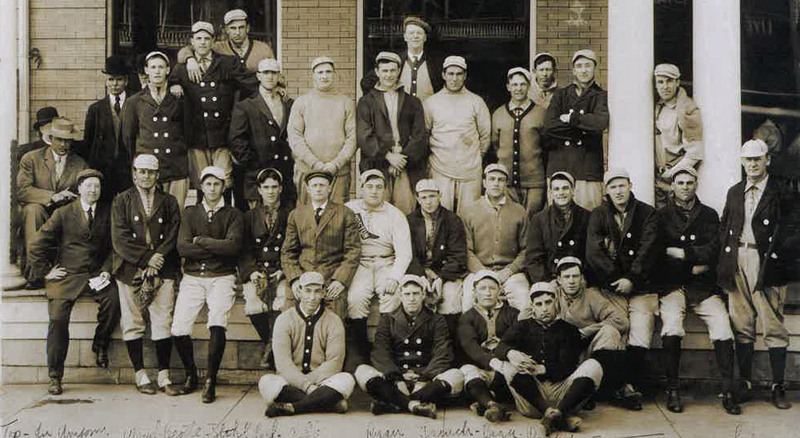 Baseball runs deep in Hot Springs National Park, America's First Resort. From historic fields and recreational retreats, to the roles of Oaklawn Racing and Gaming and Bathhouse Row as entertainment for baseball's finest, a connection to history is around every turn. A fun, easy way to tour. Now with our OnCell app, exploring baseball's history will never be the same. 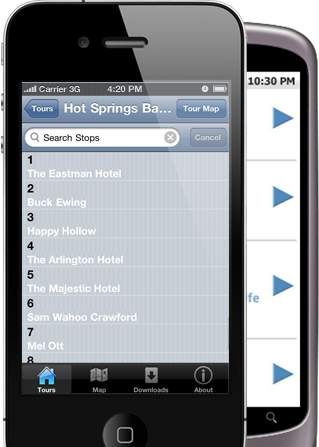 With one free download, you can discover the world of baseball through a carefree, self-guided tour of Hot Springs.